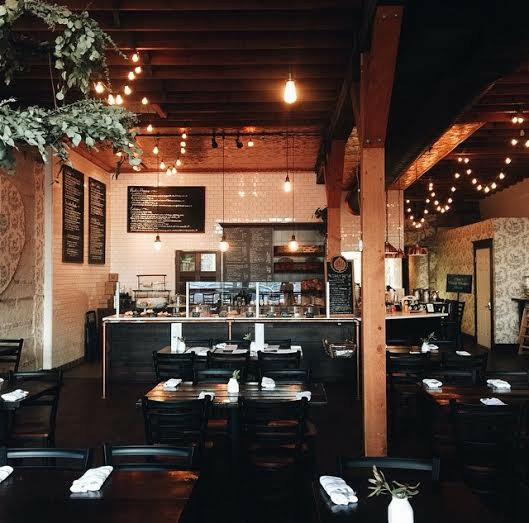 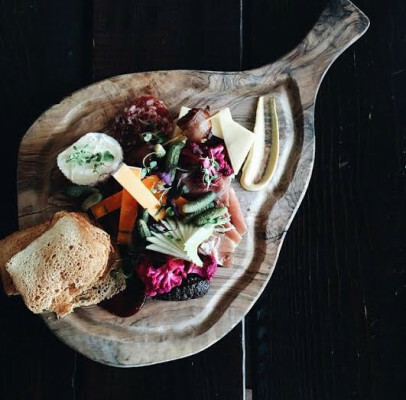 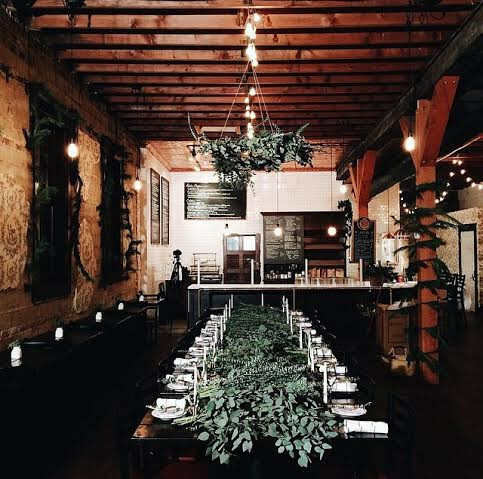 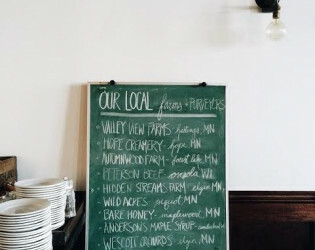 Eat farm-to-table at this gorgeous Minneapolis dining room. 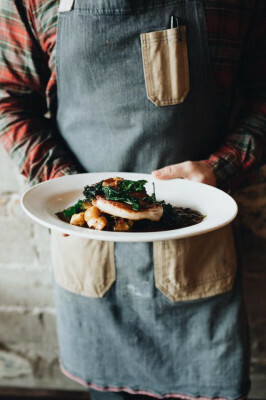 The dedicated, experienced culinary team uses fresh, local ingredients to make every dish from scratch, ready to impress every guest of your special occasion. 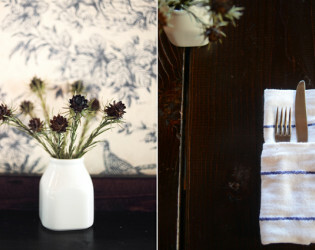 Imagine, you were out on the farm working all day long in the fields, you come into the farmhouse kitchen to feast. 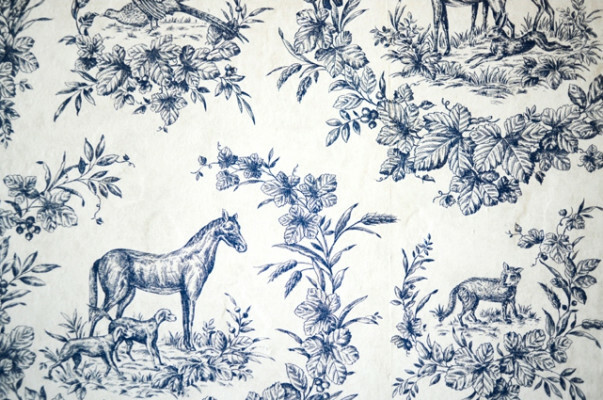 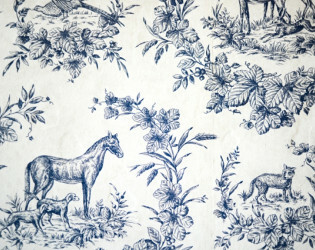 You sit down at the rustic wood table in the cozy warm glow of edison bulbs illuminating blue print wallpaper. 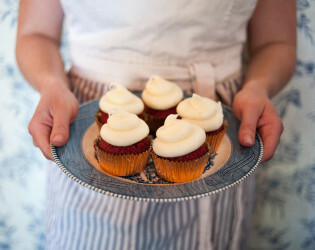 Your Grandmother has been baking and cooking all day long for you. 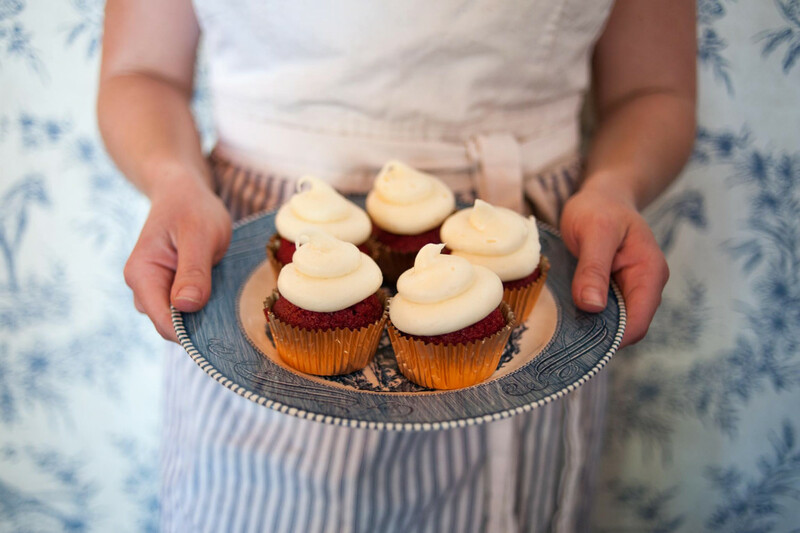 She welcomes you with all the wonderful smells and tastes of the bounty of the earth, made with love and true passion for quality ingredients. 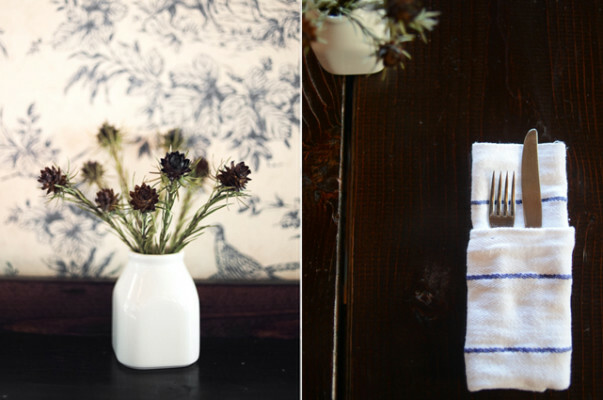 This is the heart of The Copper Hen experience. 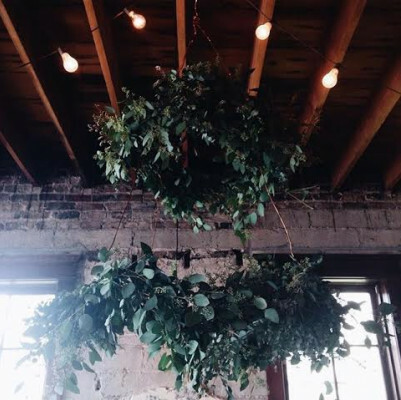 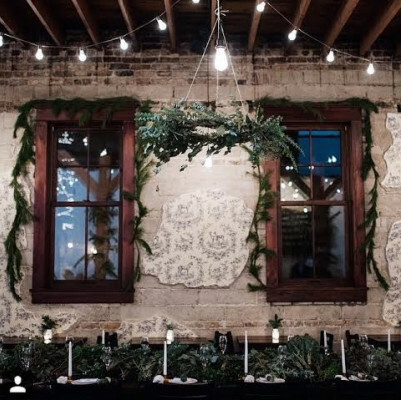 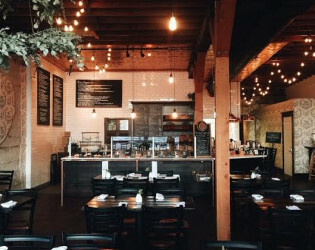 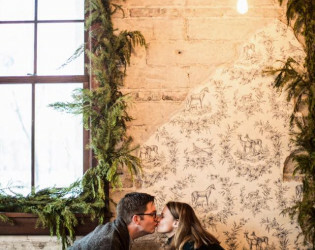 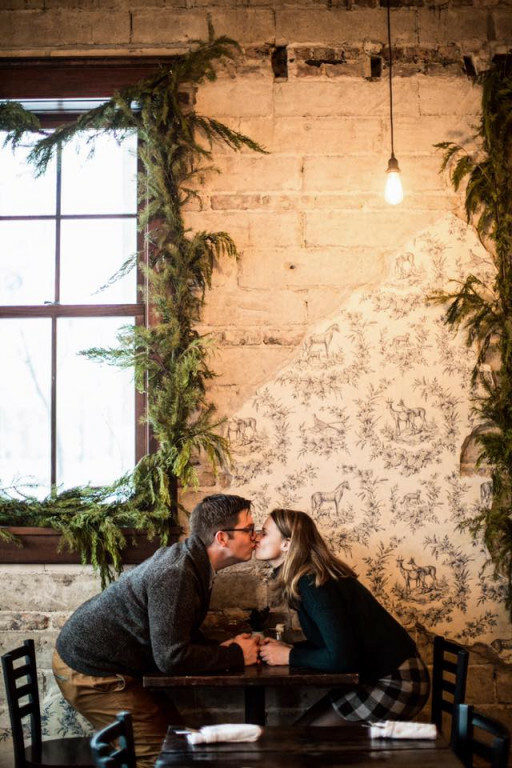 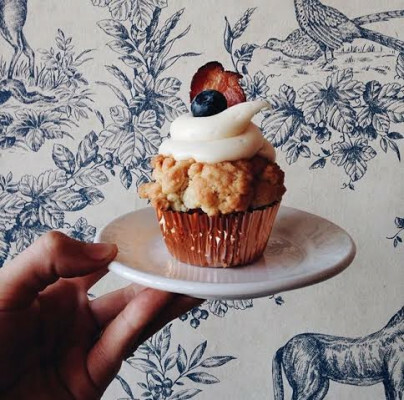 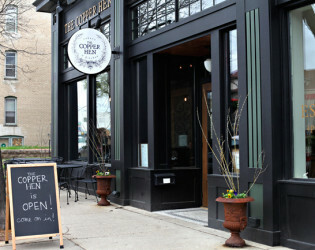 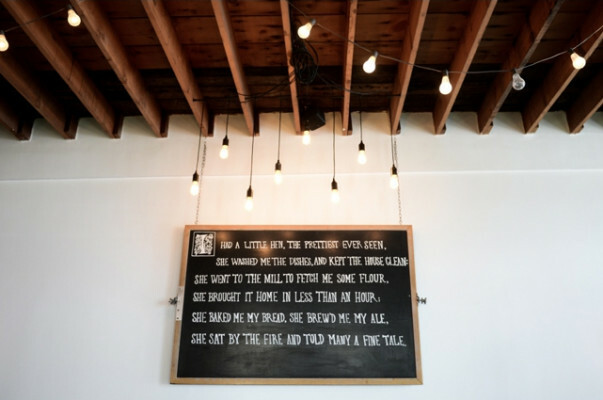 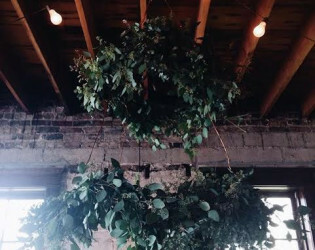 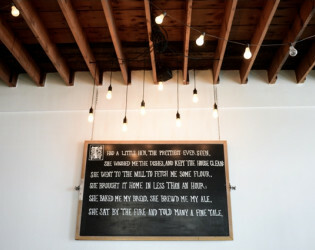 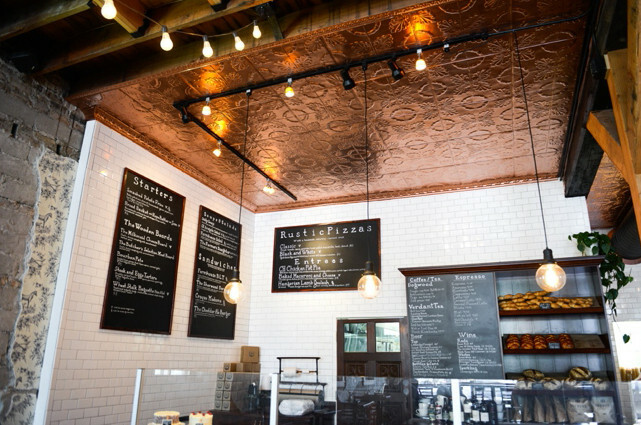 The Copper Hen is a cozy and romantic restaurant and bakery located on Eat Street in Minneapolis, MN. 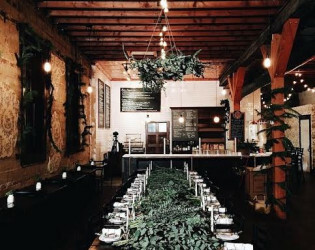 It has all the farm-to-table chic you can handle: chunky beams, mason jars, chalkboard flourishes, edison bulb string lights and the warm smell of chocolate cake baking in the oven. 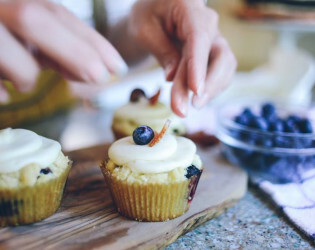 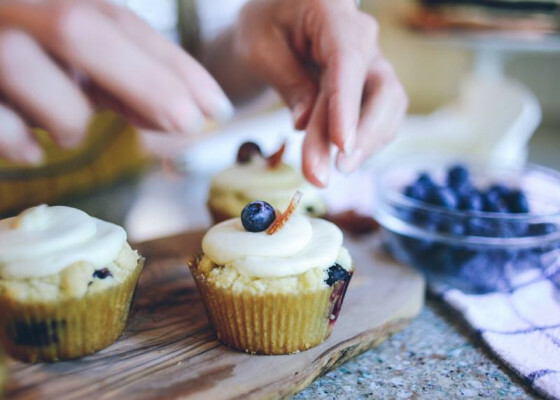 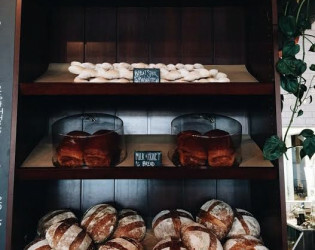 It boasts the best gluten-free cupcake in town, plus hearty and real breads made in house daily, a fantastic burger, and so many other things to tempt you back again and again. 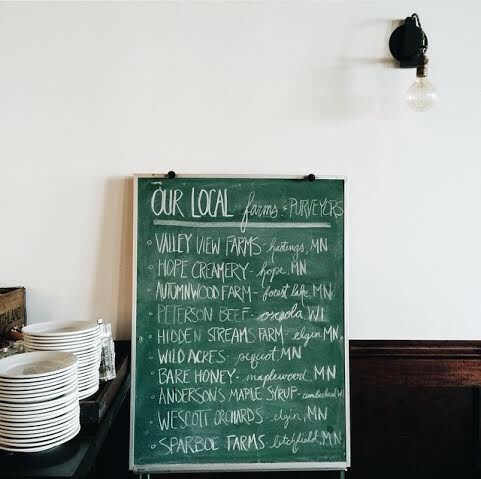 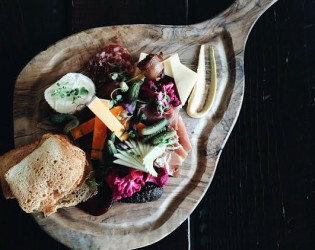 The Copper Hen sources as many ingredients as possible from local farms and purveyors including Hope Creamery butter and dairy products, local organic flour, BARE local honey, Wild Acres local poultry, Peterson Farms grass-fed beef, Hidden Streams local pork products and so much more! 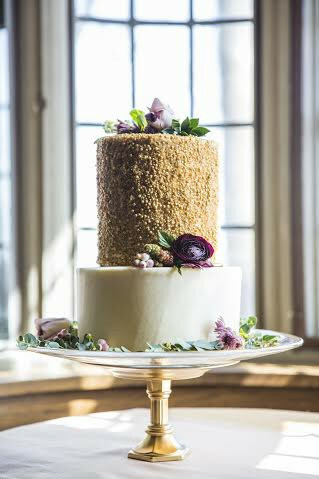 We also make everything in house, from scratch; no mixes or pre-made anything here! 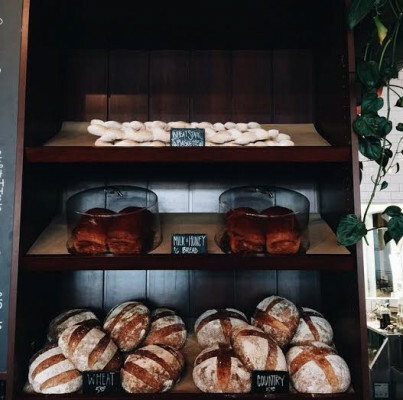 Our rustic Country and Wheat breads are made with natural leavens for better taste, quality and health! 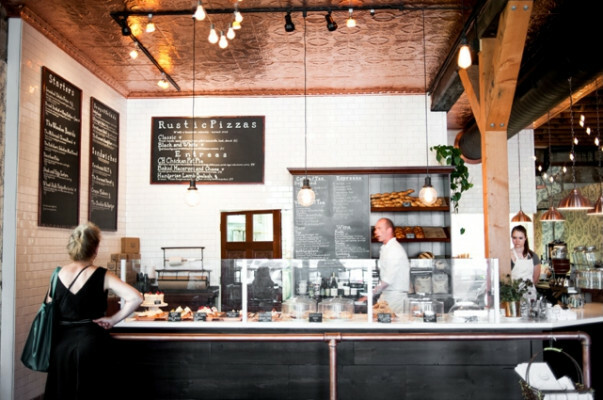 Our full bar features a delcious farm-to-table cocktail menu, local beers on tap, approachable wines and of course Champagne! 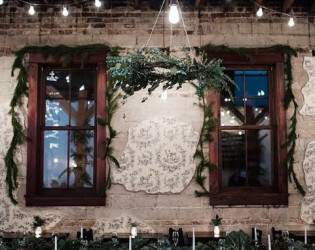 Host your next event, celebration, or wedding in the cozy rustic charm of the Copper Hen, for ambiance as well as delcious food and beverage! 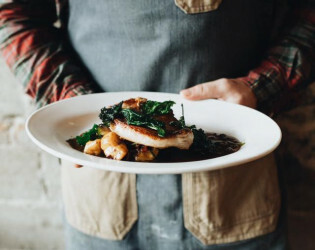 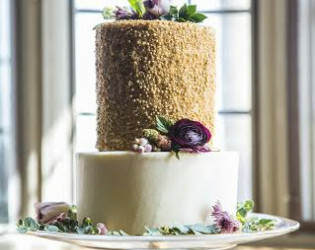 Taxes, service charges, and catering is subject to be additional depending on event structure. 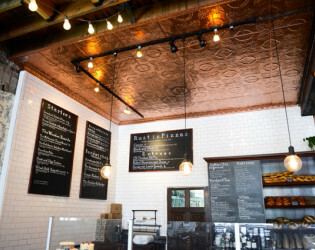 The Copper Hen Cakery & Kitchen storefront. 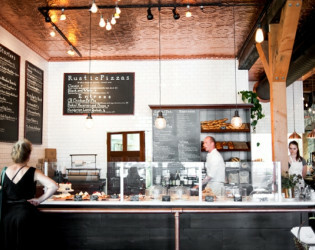 Main Bar & Bakery Counter. 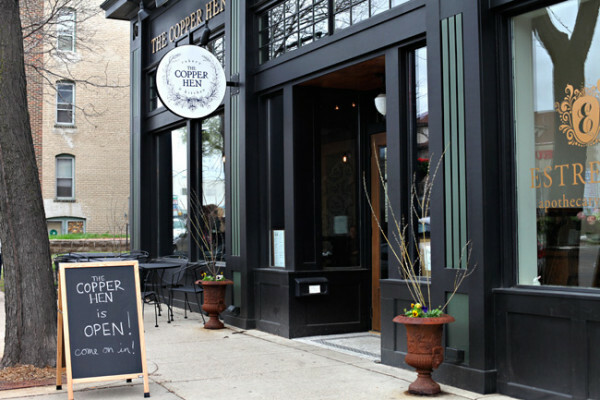 The Copper Hen sources as many ingredients as possible from local farms. 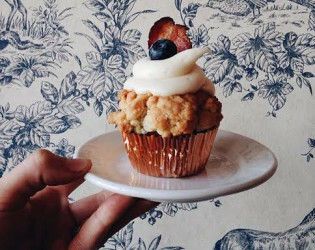 The Copper Hen is a cozy and romantic restaurant and bakery located on Eat Street in Minneapolis, MN.